Roy Holladay was instrumental in the founding of the United Church of God, serving on the transitional board and later on the Council of Elders for nine years (acting as chairman for four-plus years). 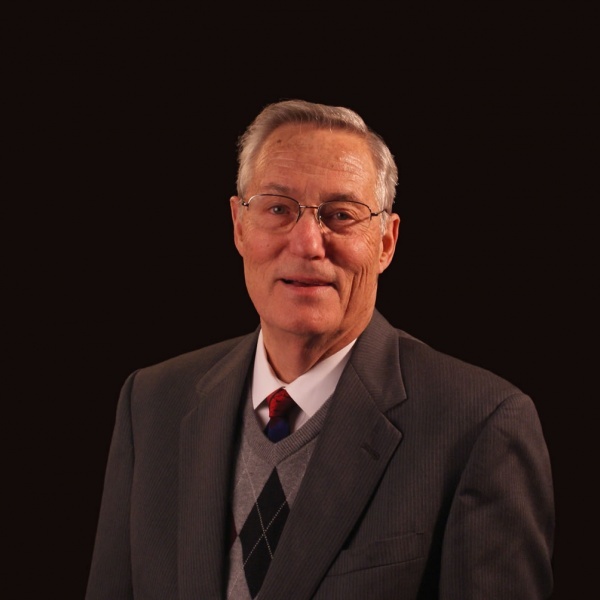 Mr. Holladay was the United Church of God president for three years (May 2002-July 2005). Over the years he was an instructor at Ambassador Bible College and was a festival coordinator for nine years.